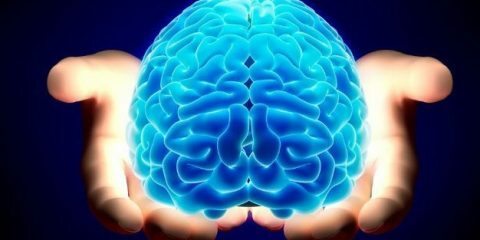 with impurities or unwanted elements having been removed by processing. developed or improved so as to be precise or subtle. For the last three years, I’ve been carrying a gun concealed almost everywhere on a nearly daily basis. 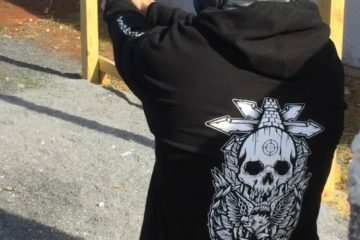 This isn’t a long time by the standards of most armed professionals or any other legally armed citizen, but in that time I’ve learned what works for me and what doesn’t, and I’ve experimented with a lot of variations on holsters and carry methods. Everybody is built differently, so what works for my body type may not necessarily work for yours, although I have a pretty average build for an american. 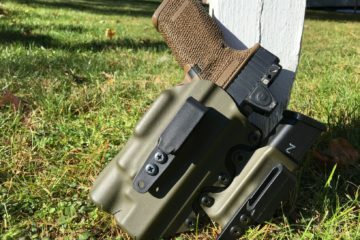 At the time of this holster review, I’m not exactly at my fighting weight, and the added mass around my waist makes comfortably carrying and concealing a firearm more difficult than when i was leaner. However i think the added challenge of being out of shape equates to a higher standard the holster is required to meet in order to pass my personal bar of comfort and concealability, which works well for a good evaluation and review. The majority of my time carrying a concealed handgun has been with an inside-the-waistband (IWB) holster in the appendix position (ie. 1 o’clock) but I’ve also carried strong side hip (3 o’clock), kidney position (4-5 o’clock) and used pocket holsters for sub compact backup pistols chambered in .380 acp. Once I discovered how comfortable and concealable appendix carry can be, it was quickly solidified as my default carry method. My personal choice for a concealed carry pistol is the Glock 19 with a Surefire XC1 weapon light. I like this setup because it’s about as compact as you can get while still having a full size pistol and a light. 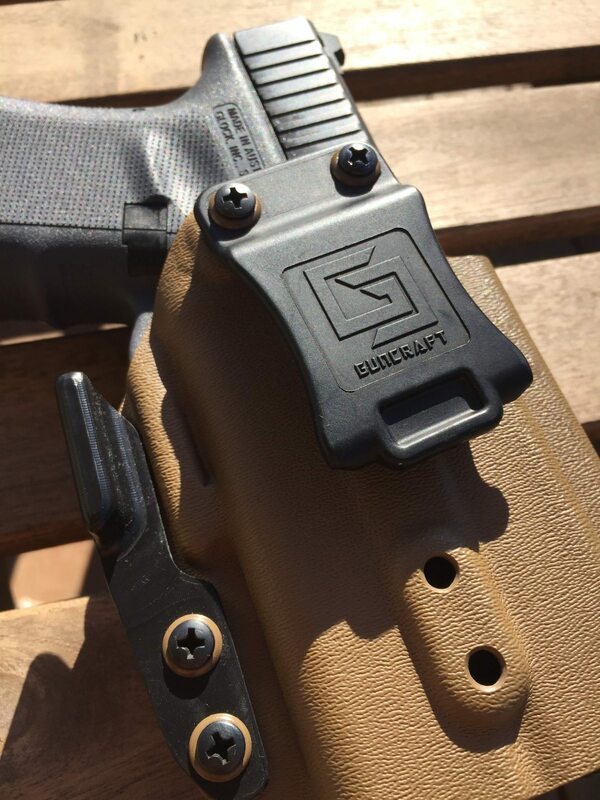 The Surefire XC1 was designed for the Glock 19 and came to market in late 2015. 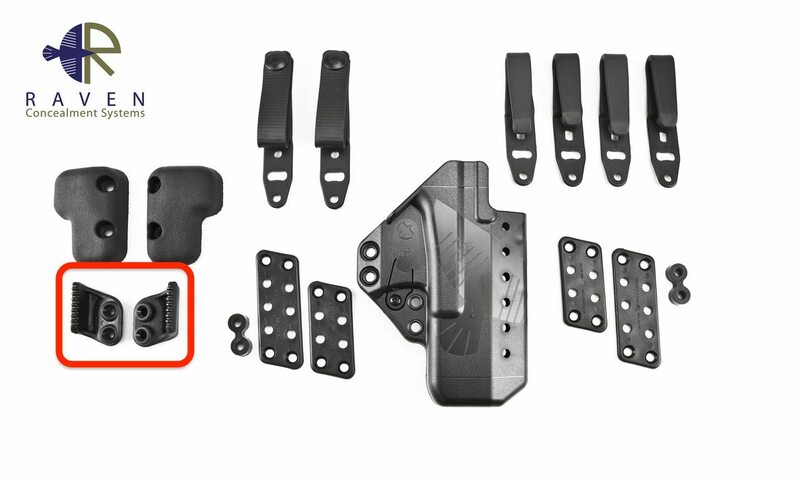 Two large and reputable holster manufacturers jumped to deliver holsters for the Glock 19 with XC1 immediately–Raven Concealment Systems Phantom holster and Gcode’s Incog Shadow Eclipse–and i bought one of each, seeing different uses for both. Both of these have been excellent holsters, but the Gcode Incog has been my default holster for appendix carrying my Glock 19 with XC1 for the last year. 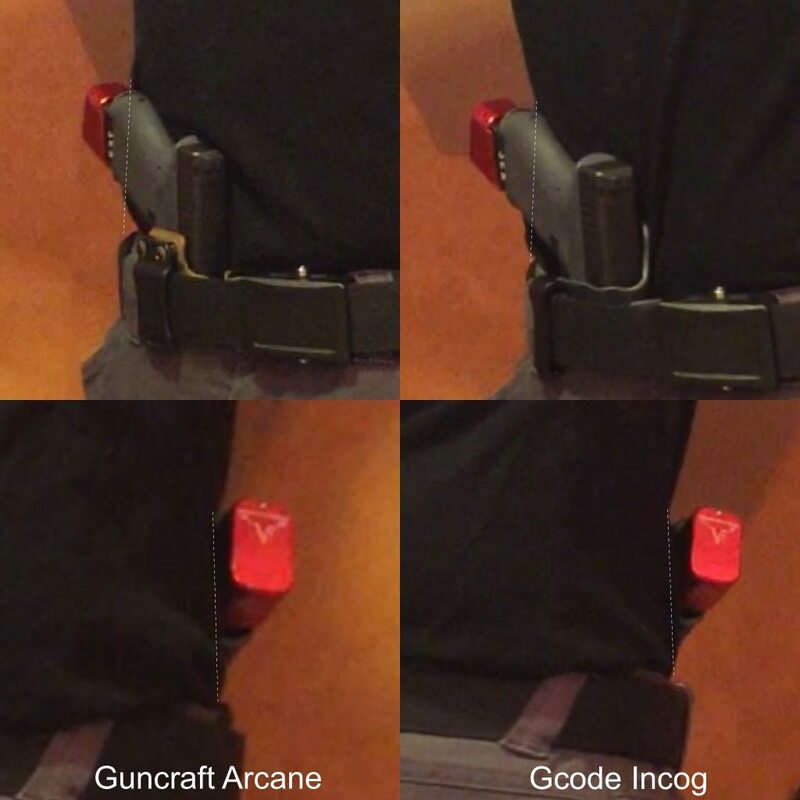 Holster comparison (from top): Gcode Incog; Raven Phantom; Guncraft Arcane. 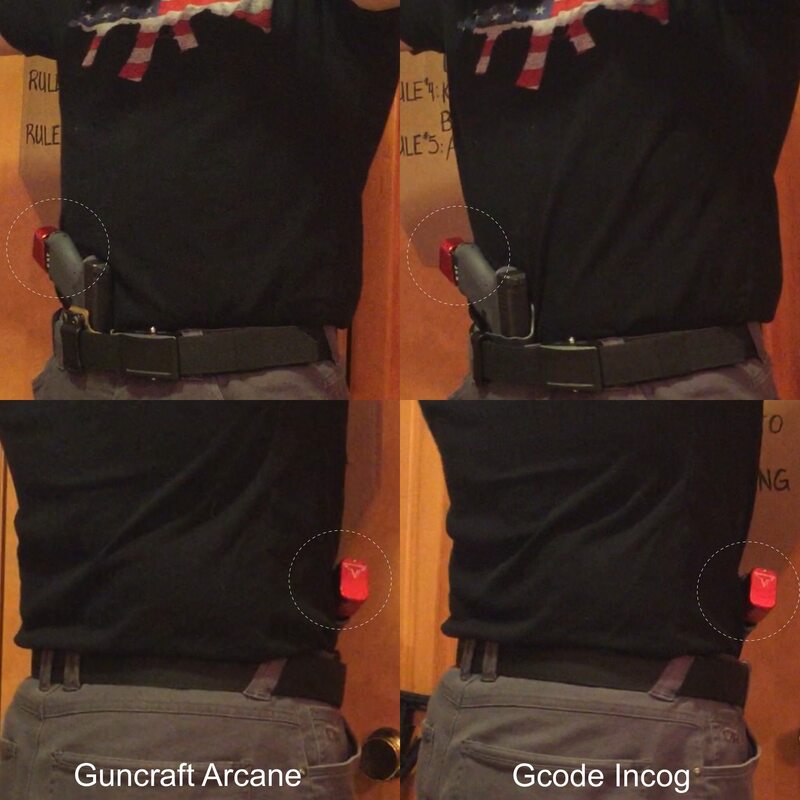 The Gcode Incog is a fine holster, but one thing I’ve struggled with is keeping the pistol grip from sticking out too far on my right side and obviously printing through my clothes–essentially revealing the fact that there is a foreign object sticking out of my pants near my waistline. For leaner people I think that this may not be as much of an issue when carrying appendix, but as I’ve gained weight over the last year I’ve had to try to mitigate the printing issue by wearing my Incog closer towards my strong side hip until its more at a 2 o’clock position, as opposed to the 1 o’clock position which is the most comfortable. So essentially I’ve had to sacrifice comfort for concealment, something that is actually a real problem if you wear the gun for long periods of time. I needed a solution. Aside from being drawn to GunCraft for the quality custom craftsmanship and classiness of the holsters, I was most interested in the Arcane holster because of the wing attachment that Jeremy has integrated into this model. The purpose of the wing attachment is to provide a protruding point of contact for the holster on inside of your belt line closer to the pistol grip, the net effect of which is that the pistol grip is turned towards your body and is therefore more easily concealable. Since the edge of the pistol grip is the hardest part of the gun to conceal, this small modification to IWB holsters actually makes a significant difference in how much your gun will print through your clothes. There are other holsters makers on the market who use something similar. In fact I believe that Kyle Defoor and Raven Concealment get the credit for first bringing this feature to market in early 2015 with the super-concealable Eidolon for the Glock 19 (not compatible with weapon-light). 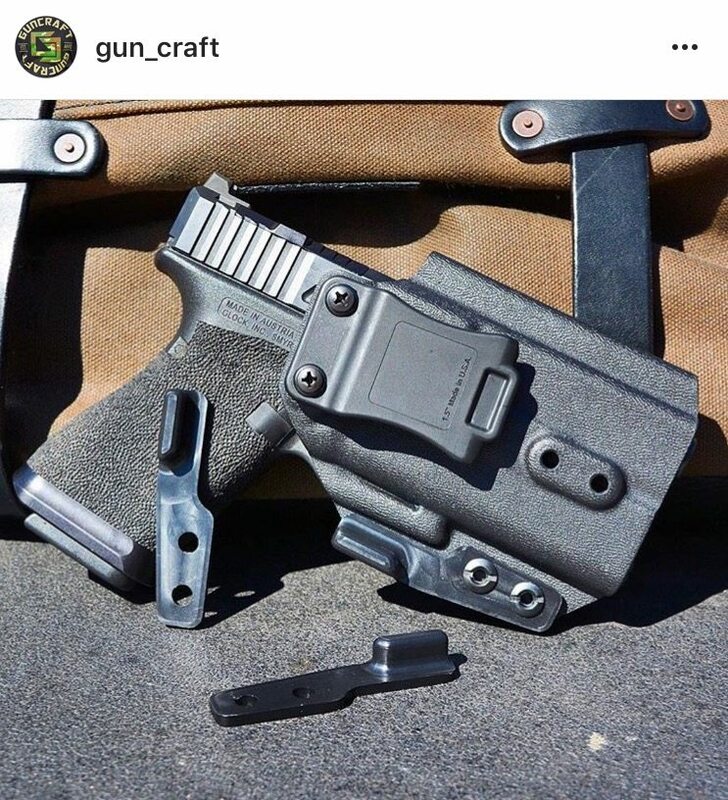 Since then other companies have used the Eidolon claw on their own holsters in imitation, or used other similar pieces of bent kydex or rubber in order to get the same effect. One of the things I like about the GunCraft Arcane, is that it uses an original design “concealment wing” which they developed to be low profile but still effective in turning the gun into your body. The wing also looks great, as it has a finished quality to it that the Raven claw and other custom designs are lacking, and the lo-profile nature of the wing adds to the overall classiness of the holster. 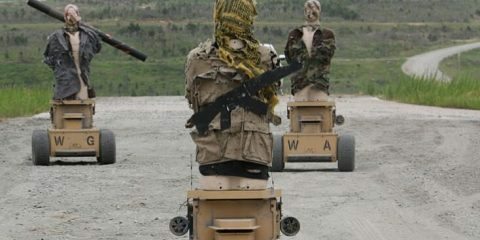 It’s not too big, or too tactical. Combined with the beautiful custom options, the overall effect is what I can only describe as a gentleman’s holster, which is not something you usually associate with Glock pistols. 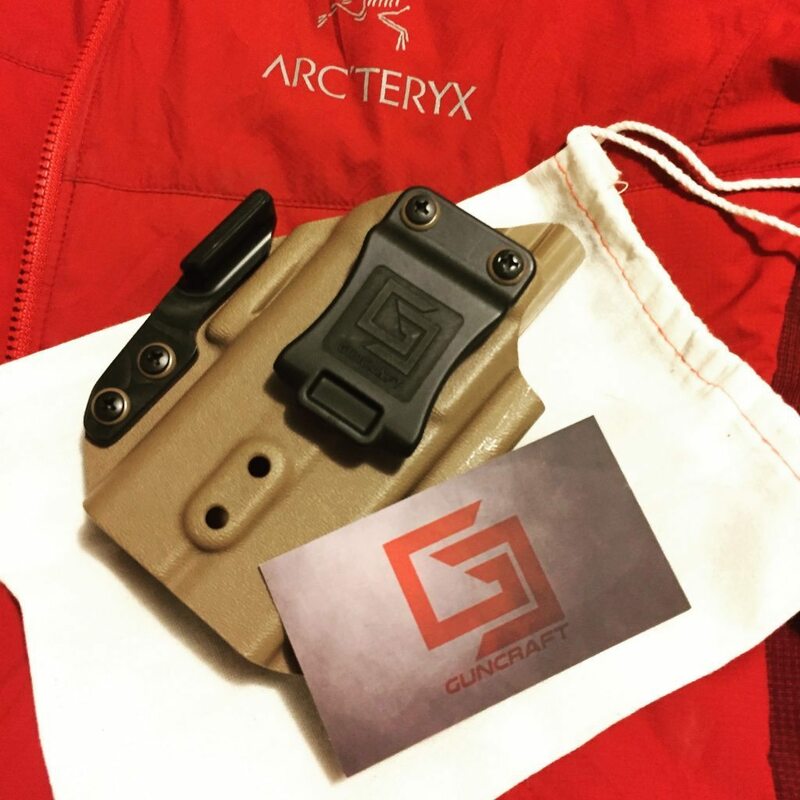 Speaking of custom options, through their excellent website Guncraft offers a variety of customer driven choices, such as a wide variety of kydex colors, outer suede finish colors, hand stitched thread colors, eyelet colors, various belt clips and more. GunCraft will build a custom holster using whichever combination of clips, claws, wings, colors and finishes that you want. I plan on ordering a full custom package from Jeremy in 2017 to upgrade my everyday carry kit to the level of a true tactical gentleman. On a related note, GunCraft appears to have an advertising partnership of sorts with Agency Arms, who provide complete custom Glock packages for those who really want a gorgeous and high performing pistol. They pair with Guncraft holsters like a New York Strip pairs with a good Cabernet Sauvignon. 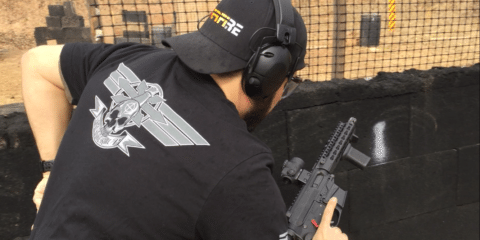 My search for a solution to my concealed carry printing and comfort issues landed the GunCraft Arcane at the very top of my list. 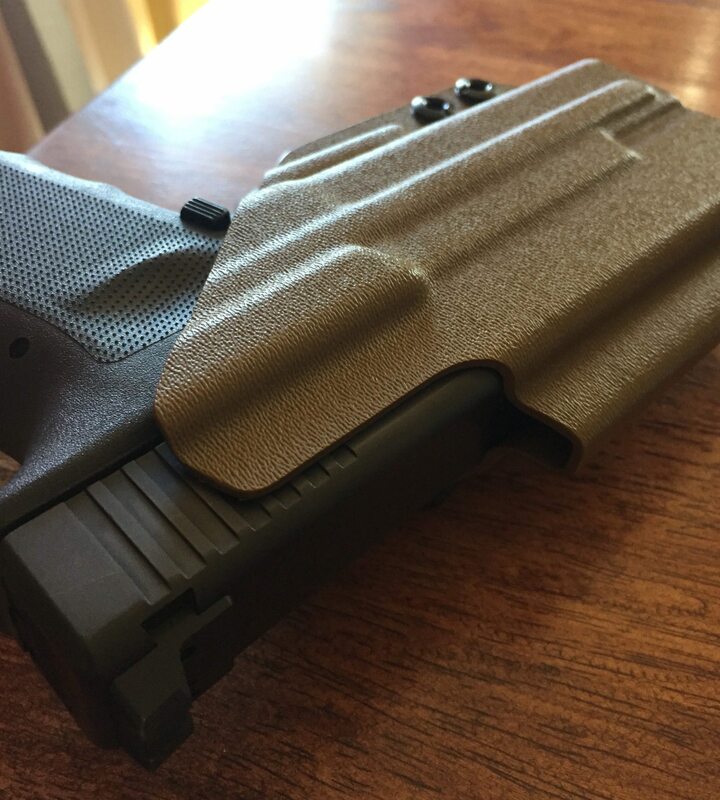 A quality kydex IWB holster for the Glock 19 and surefire XC1 with the lo-profile concealment wing was exactly what I was looking for to allow me to wear the holster at 1 o’clock and minimize the grip printing issue. 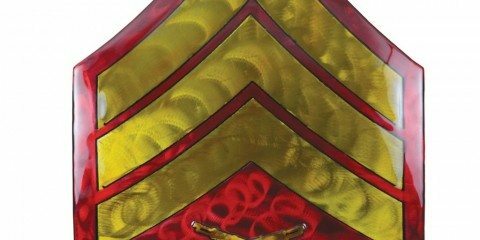 When my Arcane arrived it was packaged in a small cloth bag like a bottle of bourbon, and had a simple business card inside with the GunCraft logo on one side and Jeremy’s contact info on the other. Classy. The first thing I noticed about it was the positive retention based on the kydex around the trigger guard. The gun and light slide smoothly into the holster until you hit the trigger guard, at which point there is light resistance as it slides the rest of the way in, fully seating with an audible “click” as the holster grabs the gun and basically locks it into place. Drawing the gun back out of the holster when you’re wearing it is smooth and easy, but it won’t come out on its own. I don’t necessarily expect to be doing somersaults or hand stands but its nice to know your gun isn’t going to come out if you find yourself inverted or otherwise tumbling or wrestling on the ground. Not every custom quality holster provides this kind of positive retention, so this is another check in the plus column for the Arcane. I began wearing the Arcane immediately and have worn it daily since. 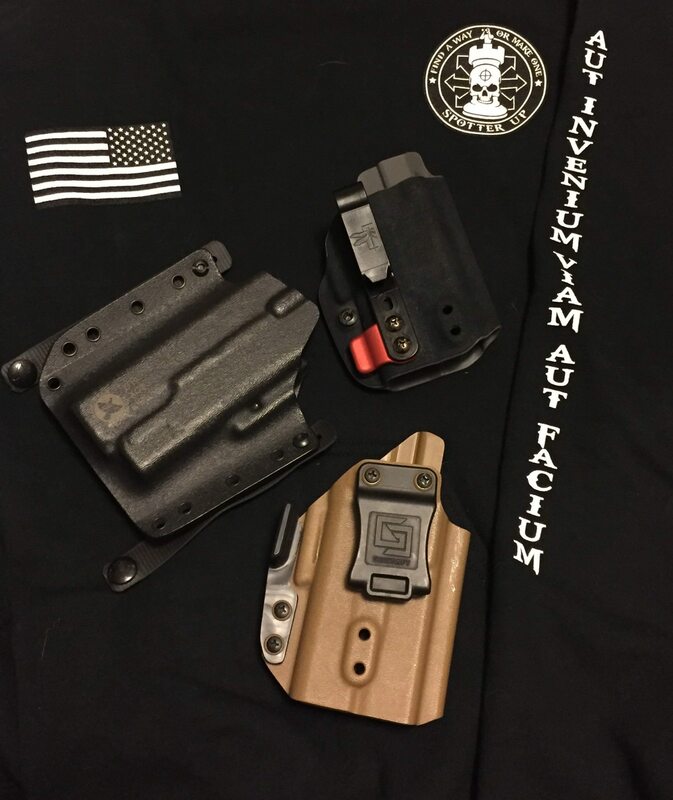 I made no adjustments to the retention screws and the large clip that comes with it is perfect for me as it makes putting on and taking off the holster very quick and easy. The ride height is not adjustable, but i found it to be perfect as well, as it is right where it needs to be to allow a full grip while drawing, but not too high so that it affects concealibility. You can also order soft loops or a smaller tuckable clip for the holster from the website if you choose, and based on what I’ve seen you can ask for virtually any type of belt attachment that you desire through the custom shop. After wearing the holster for entire days at a time, I have found it to be comfortable and highly concealable. 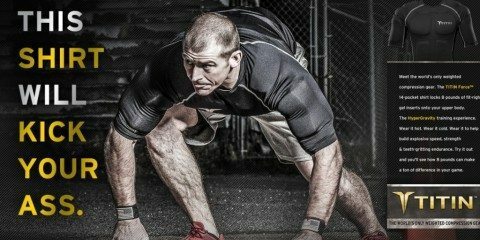 I spend a lot of time in the car, and long drives can be a real litmus test for holster comfort as they can be really uncomfortable and start digging into your body over time. I’ve had no issue with this holster bothering me more than any other holster I’ve worn, and in fact this holster has a nice uniform footprint and even surface area against the body which I think makes it arguably the most comfortable appendix holster I’ve tried. I’m wearing it as I write this sitting on a couch as a matter of fact and it’s perfectly comfortable. I let my buddy wear it for a couple of days (he also uses the Gcode Incog usually) and he liked it but said he thought the wing attachment made it feel like it was pushing into his body more than his Gcode Incog. 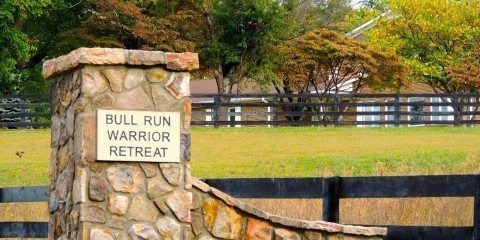 I haven’t found that to be true, and I prefer the Arcane to the other appendix holsters I’ve tried for the reasons listed herein, however your mileage may vary. 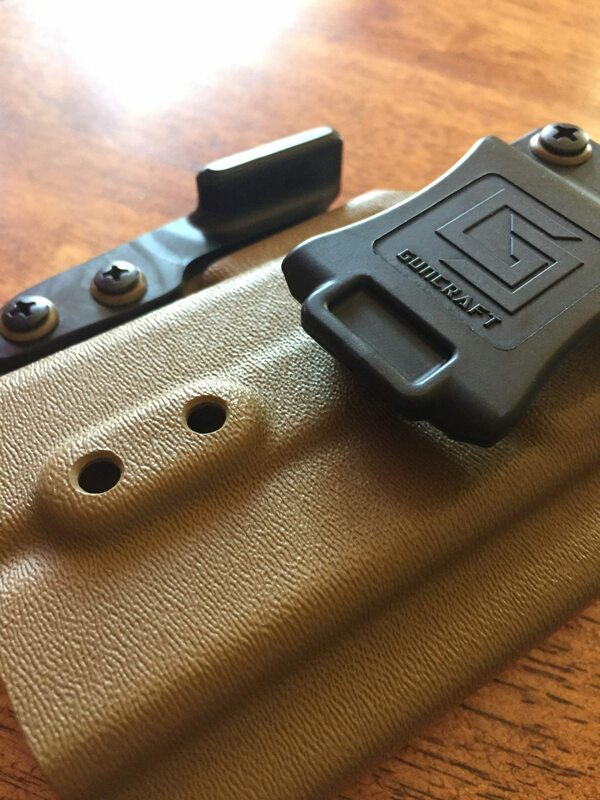 The benefit of the wing attachment is apparent and obvious, and the fact that its being used by multiple kydex holster manufacturers speaks to its effectiveness. The wing attachment subtly pushes the gun inwards, but the difference in concealability is noticeable. The Arcane is designed for appendix carry, and it excels in this position for its concealability, its comfort and its performance at the range. 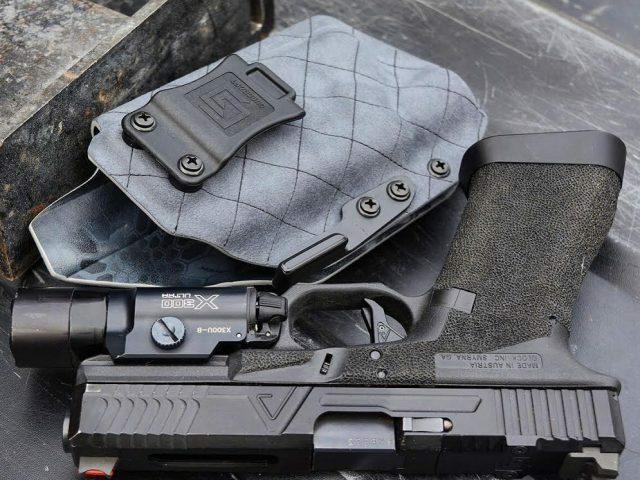 I tested its utility at the strong side and kidney positions and found it to be as comfortable and concealable–if not more so–as any other holster I’ve tried which were designed for those positions. I also ran this holster appendix style during some local IDPA practice matches where i was able to test out the performance of the holster under the stress of the timer and an audience. 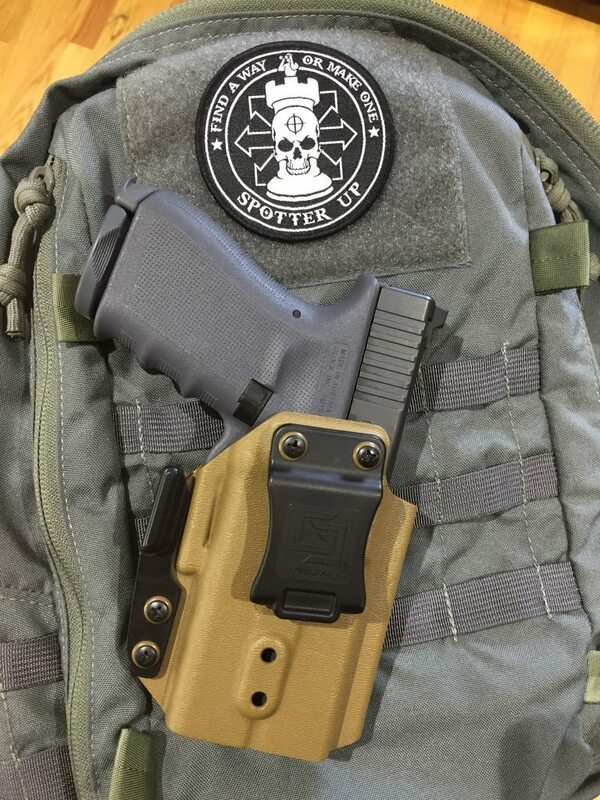 Drawing from concealment in the appendix position is faster than drawing from other carry positions in my experience, and this holster makes it easy. The concealment wing turns the gun into your body just enough to really eliminate the grip printing issues I was having with the Incog, still allows me to wear the gun closer to my 1 o’clock where its most comfortable, and doesn’t affect my ability to get a firing grip on the gun during my normal draw. An added bonus of this holster using the trigger guard for the retention mechanism, is that you can fit any similar sized Glock frame into the holster and it will fit perfectly. I attached the XC1 to a Glock 17 and it fit the holster like it was made for it. The end of the Arcane is open so a longer barrel will fit through without issue, even if its threaded. Additionally the Arcane comes with space for an RMR if your gun is cut for one, and suppressor-height sights will fit as well. Additionally, I found that you can run a Glock without the XC1 in this holster as well, and it will maintain good retention without any play or wobble. 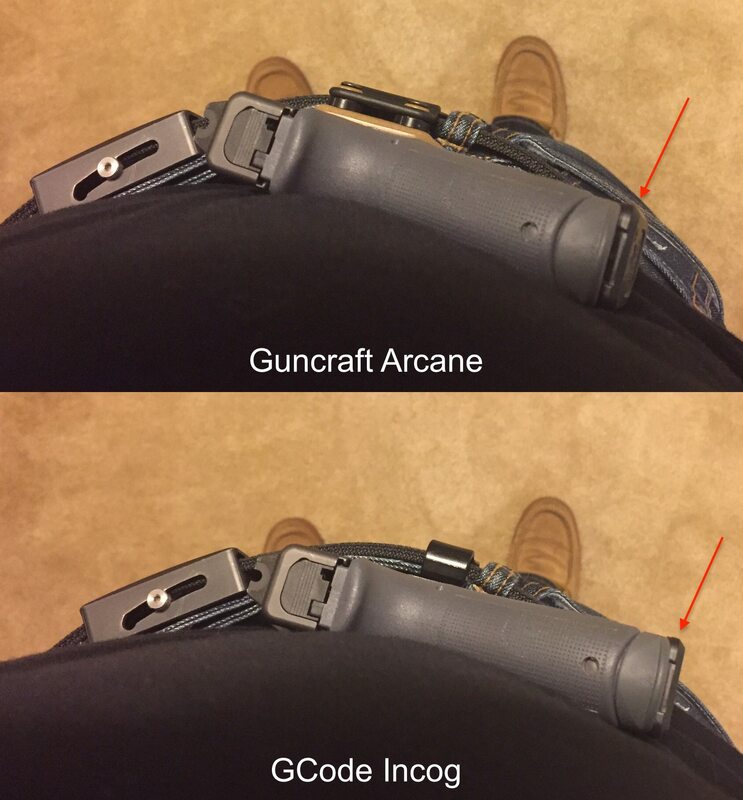 However in the FAQ section on the GunCraft website they recommend against doing this, as the possibility for the gun to shift inside the holster exists during explosive movements, however I tried to force a Glock 19 without XC1 to shift positions inside the holster and couldn’t do it manually, its locked in there really good. Overall I couldn’t be more pleased with this holster. It does exactly what I was hoping it would do, and its an elegant and efficient solution to my original problem. The design is clearly the result of a lot of testing and development by Jeremy Williams and his crew at GunCraft, and the attention to detail and thought that went into it is apparent. I’m very pleased with their take on the concealment wing, and I’m impressed with how much of a difference such a small feature can make. The difference is subtle but significant. The magazine extension helps visualize how much of the grip hangs away from the body. As my tastes and tactics change over time, I have gravitated towards simplicity and efficiency in my every day carry loadout. The Glock platform works for me and I don’t plan on changing my concealed carry setup anytime soon. 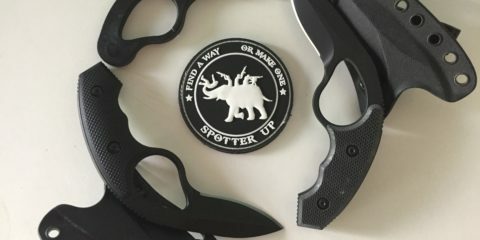 My preference for appendix carry is the result of the last three years of experience with different methods and products, however i wasn’t 100% happy with my setup and it had become a problem for me. I had high hopes that GunCraft had the solution I was looking for, and I am not disappointed at all. 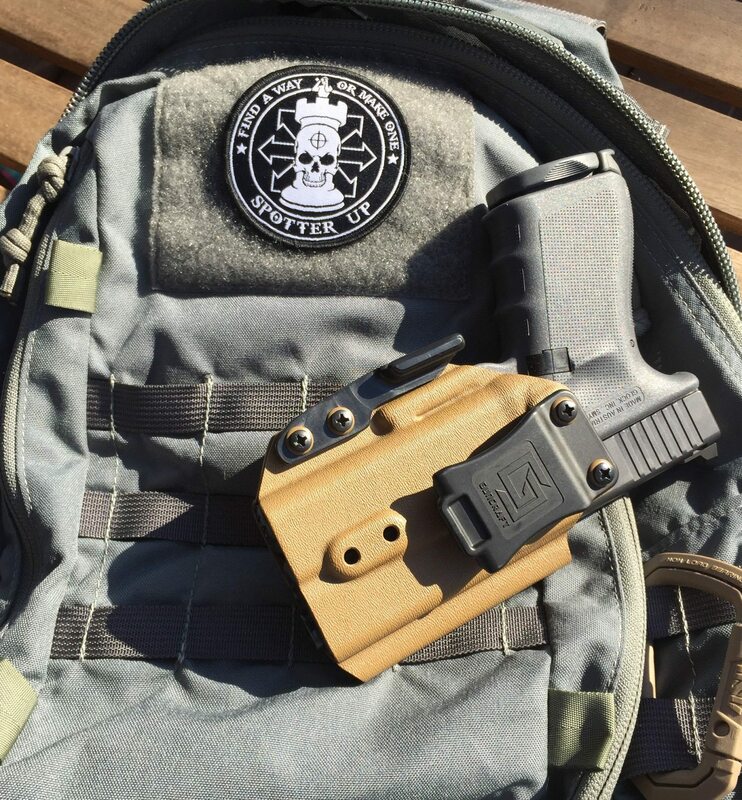 While the other holsters i have mentioned are excellent options and are quality products, the Arcane is my new daily carry rig and will force the others into the retirement box. 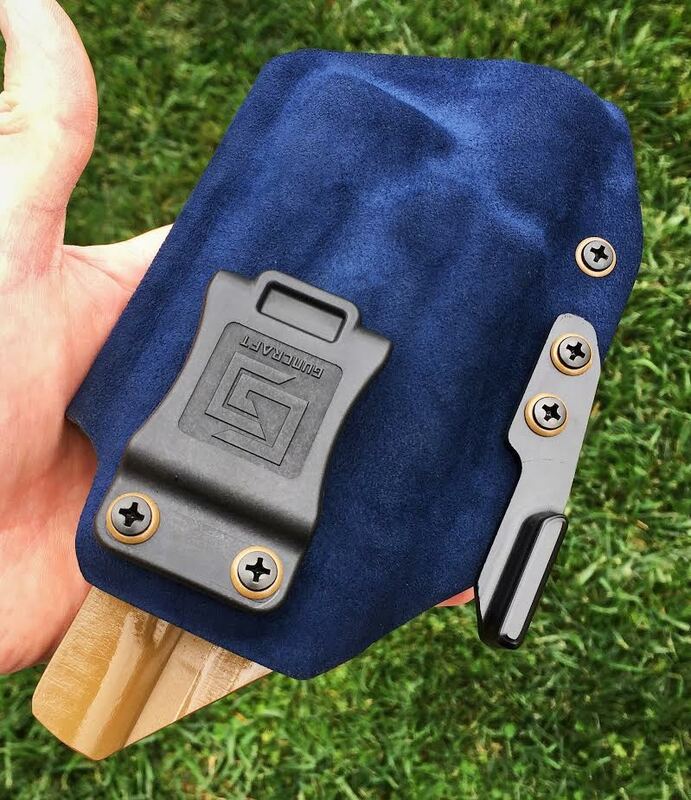 GunCraft has taken the concept of Kydex holsters and truly made concealed carry refined. Find a way or make one–sometimes you luck out and the solution is custom-made for you.